RSM Uniforms has a wide a variety of uniform aprons available in store. Get in touch with us now. We would be glad to help you with your apron requirement. 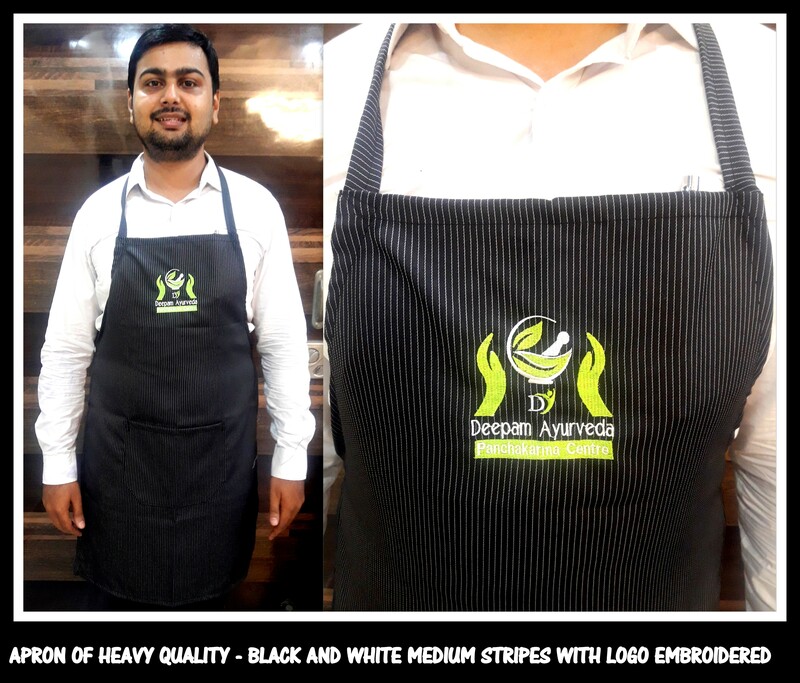 The embroidery of the branding can be done on the aprons in different colors and size. Call us now at 9176 634 635 or mail us your requirements at 9176 634 635.